I’m going to keep this simple: here’s my 2015 resolutions. Many of my goals use robots to keep track of progress – if this is true, the image links to my goal’s Beeminder graph. 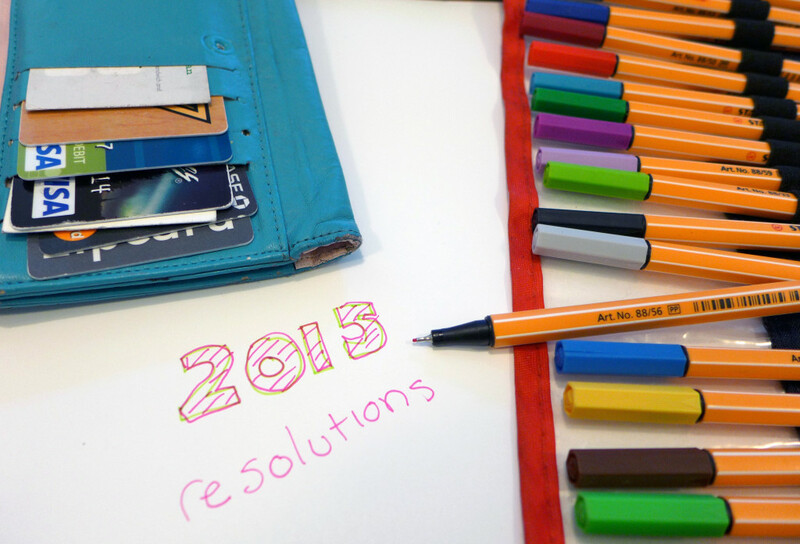 The focuses of 2015’s New Year’s Resolutions are: (radical) personal finance, health, and travel. Publish birthday and annual personal report zines. This is the third in a series of four New Year’s posts about goals. View the rest here. Previous Previous post: Who to give to? @anomalily What is the C1 language test? rliggende mosk茅 hadde sl氓tt p氓 de utenlandske soldater og journalister, kaster stein p氓 dem. Church websites were made unavailable to valid users for 24 hours, with the attacks continuing for 12 days, requiring the Church to hire a computer security company to protect against the attacks and to reroute traffic. District Court in Newark sentenced Guzner to the 366 day prison term, plus two years probation following his prison term, and ordered Guzner to pay $37,500 restitution to the Church..
en veikant mine, provinspolitisjef Zalmai Oryakhel sa. I simply want to mention I am just all new to blogging and site-building and really enjoyed you’re blog site. Likely I’m want to bookmark your site . You surely come with tremendous articles and reviews. Thanks for sharing with us your blog site. I suspect that many of the people who rely on the services of home companions now, or who will need them at some point, are like my mother. After being released from the hospital, she spent most of her last two months in a morphine induced fog. Pillows or supportive cushions can be used to raise the seat height. Do not enter or exit the car while standing on a curb.